I have over 24 years of experience vigorously defending YOUR rights under the LAW! Drug laws are HARSH and YOU NEED A STRONG DEFENSE! I focus primarily on defense of those accused of crimes, particularly Marijuana and drug charges. The prosecution casts a wide net and often catches those who are NOT involved in the actual crime, and frequently involves ILLEGAL Police conduct! Minimum mandatory jail sentences require a STRONG DEFENSE to rebut the government's charges! It's absolutely critical to get the RIGHT lawyer to defend you. I also represent those injured by other's wrongdoing, such as car accidents. Whether it is the government, or an insurance company, I help YOU fight the MAN! Daniel M Truscott - Attorney roster information with the Idaho State Bar - Find more information about Daniel M Truscott on the Idaho State Bar website, including status and licensing information. 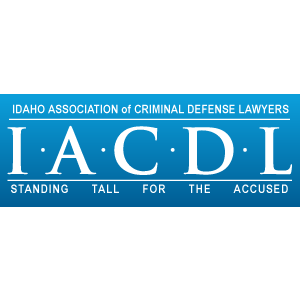 Idaho Association of Criminal Defense Lawyers - IACDL works to improve the quality of criminal defense legal services by providing attorneys with training through continuing legal education (CLE) seminars. National Organization for the Reform of Marijuana Laws NLC - More than 350 criminal defense attorneys belong to the NORML National Legal Committee (NLC). Members of the NORML NLC include many prominent criminal defense lawyers who are dedicated to ending prohibition of marijuana through education, legal reform and activism. Attorneys focused on other practice areas also belong to the organization. 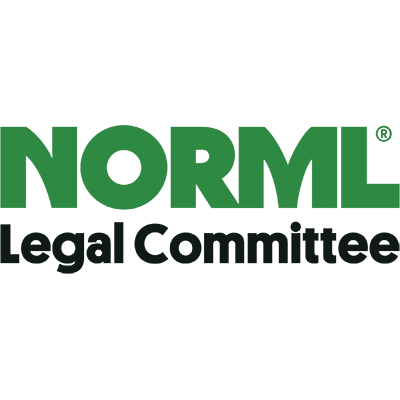 NLC members are listed on the NORML website, are eligible for the NLC e-mail discussion group, receive the weekly email press release, and NORML News. The NORML website also maintains its own directory of attorneys focused on marijuana laws.